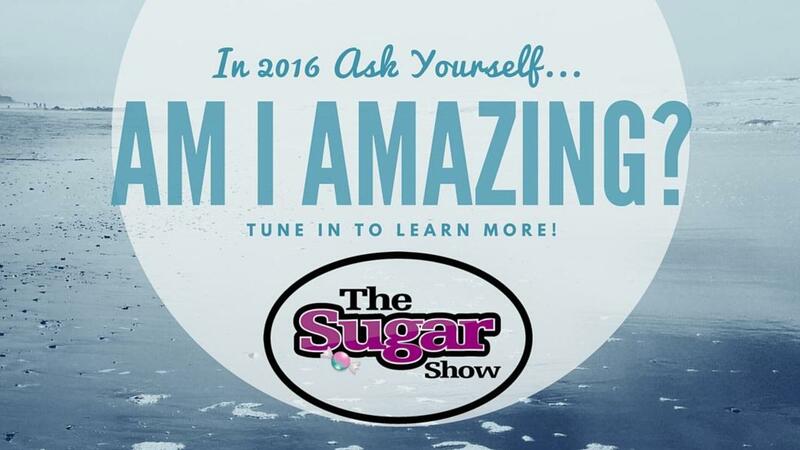 SugarShow Ep 04 Are YOU Amazing? 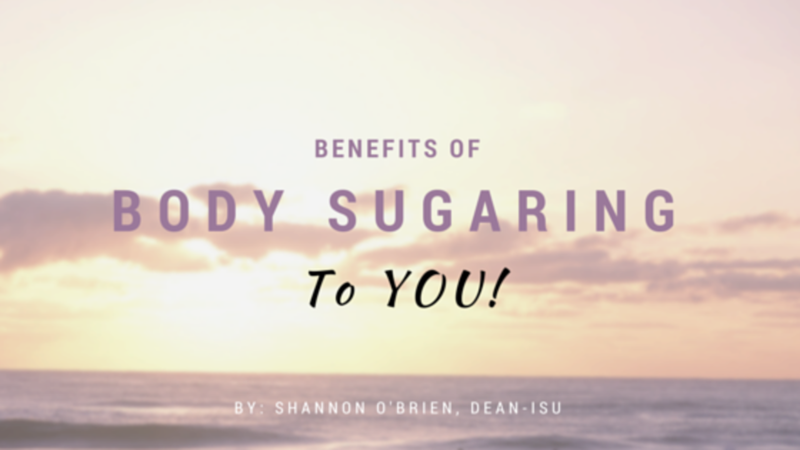 What are the Benefits of Body Sugar Paste to Pros? 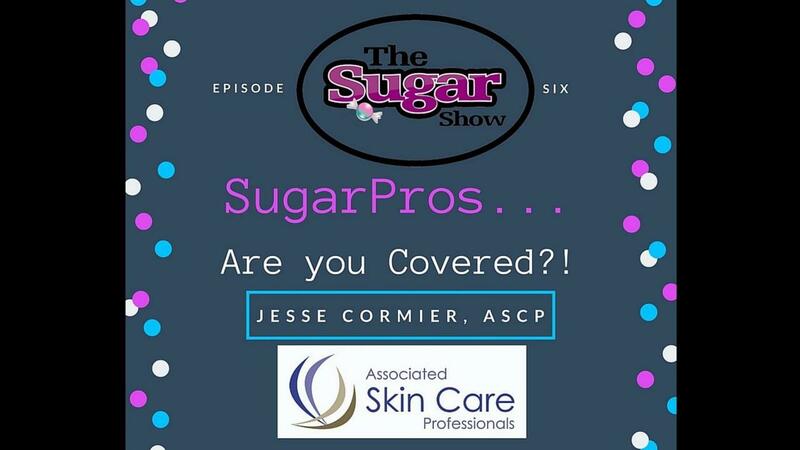 SugarShow Ep 06 As a SugarPro, Are you Insured? 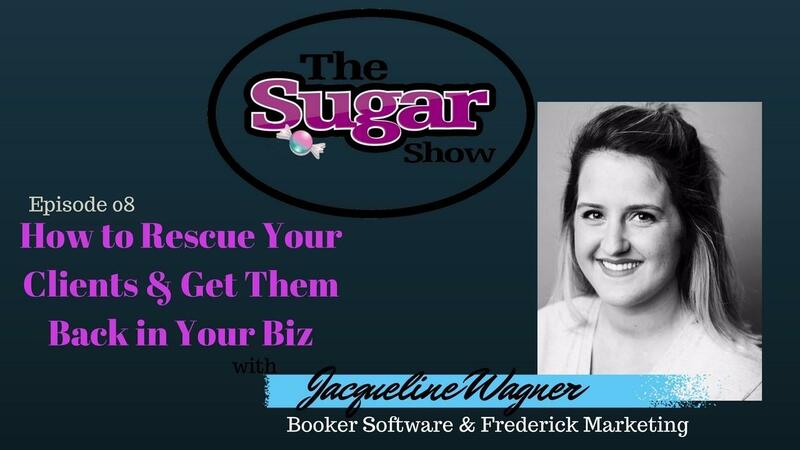 We would love for you check out our free class! 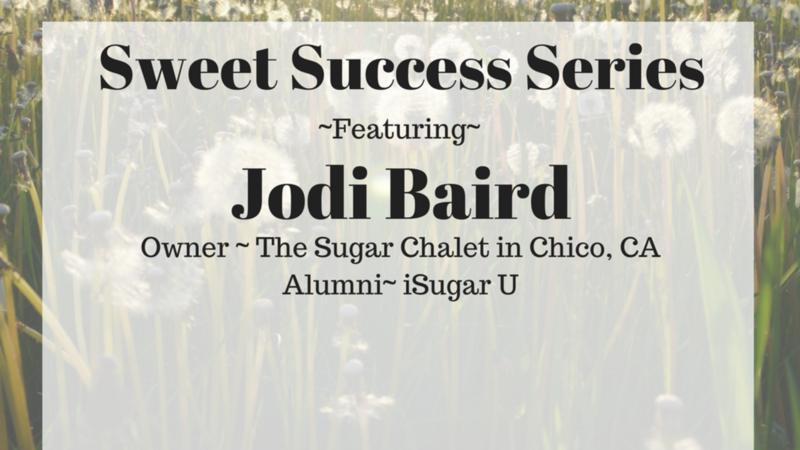 Free Body Sugaring 101 Class!